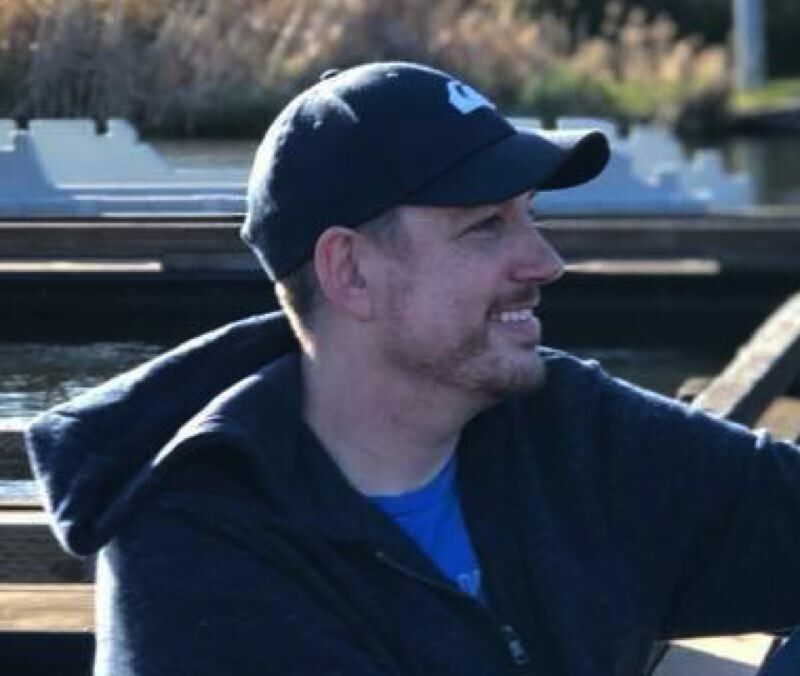 Nov. 10, 1976 to Nov. 23, 2018 - David Henry Kagerer passed away unexpectedly Friday, November 23, 2018, at his home in Gresham. manager of Sandy Animal Supply in Sandy, Oregon. were fortunate enough to meet this amazing man. to love; Tracy, Kerry, Ben, Kaytlin, and Kimberlin. skateboarding, and making life-long friends. until moving to Gresham Oregon in 2004.
and expressive men any of us will ever meet. will be loved and missed "forever and 2 days."